I haven’t really introduced these prints yet because I’m thinking I should do a few more to make them fit into a collection. 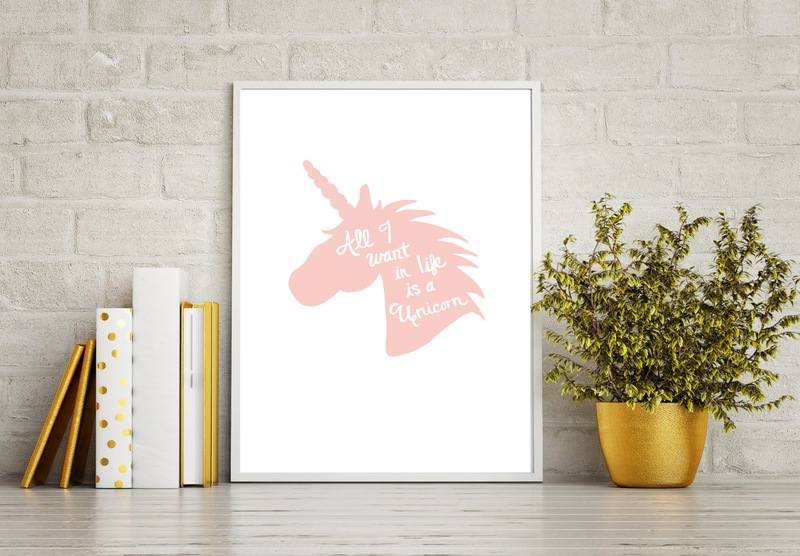 But for now, I decided to enter them into Eleventh Avenue/Groopdealz to see if I can make a quick buck! The deal is set for 55% off..! Crikey! I don’t even go that low for Black Friday, so take advantage of it! (The deals on Eleventh Avenue/Groopdealz need to be at least 50% because that’s what their sit is all about.) 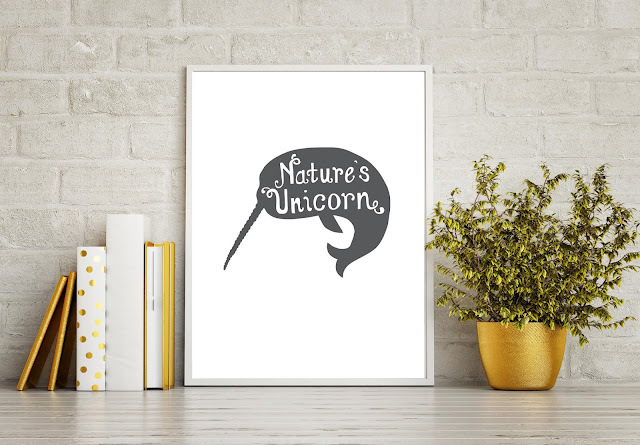 Narwhal deal can be found here and unicorn is here. So funny story, if you look at those deal pages, I’ve got a million of the same photos posted…! I’m so embarrassed about it! When I was uploading them, it was taking forever and there wasn’t a bar or anything saying they were uploading… So I kept uploading more because I wasn’t sure what was going on… And I thought I had the right number loaded after deleting a few repeats, but no. Somehow some made it through and it looks so awful! So, mistake made and lesson learned. Deal ends on May 30th!